PARRYWARE has added Agate Proto its existing range of Agate faucets. 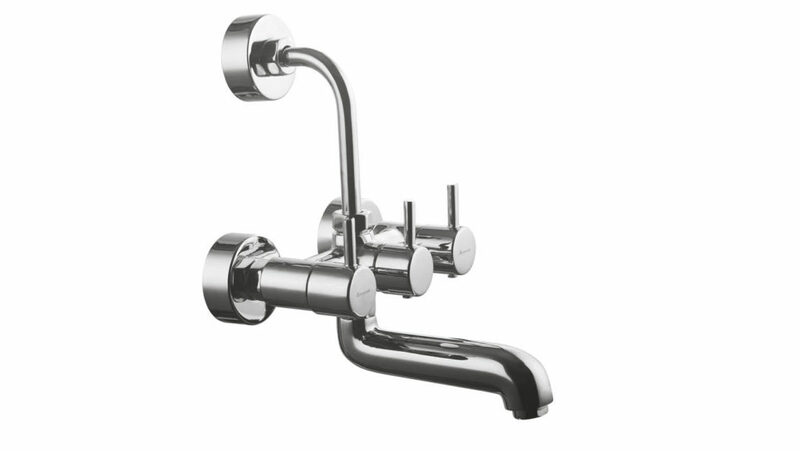 The new faucet range marks the addition of another smart solution to the company’s economy faucet line. The product design is inspired by international standards and equipped with technological innovations to ensure longevity and performance. The new product is offered in chrome-lasting finish, with a warranty of 10 years and customer care support.